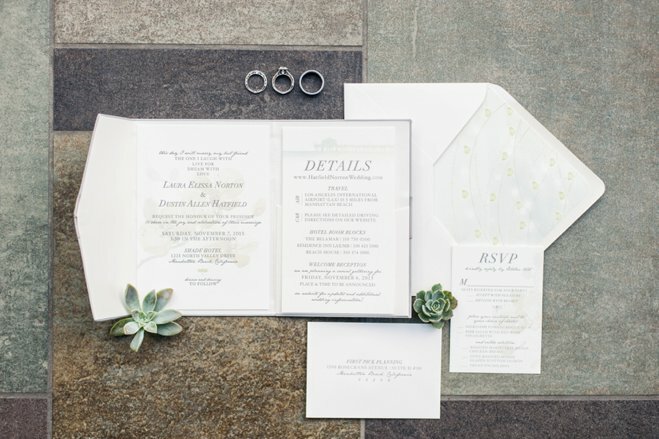 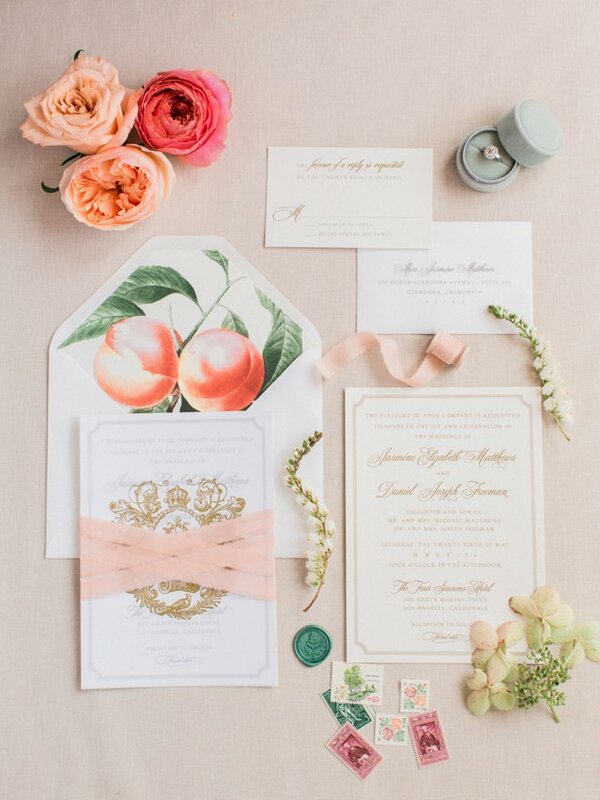 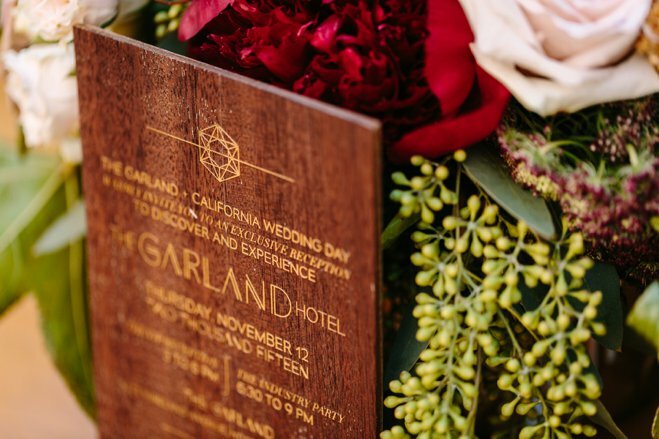 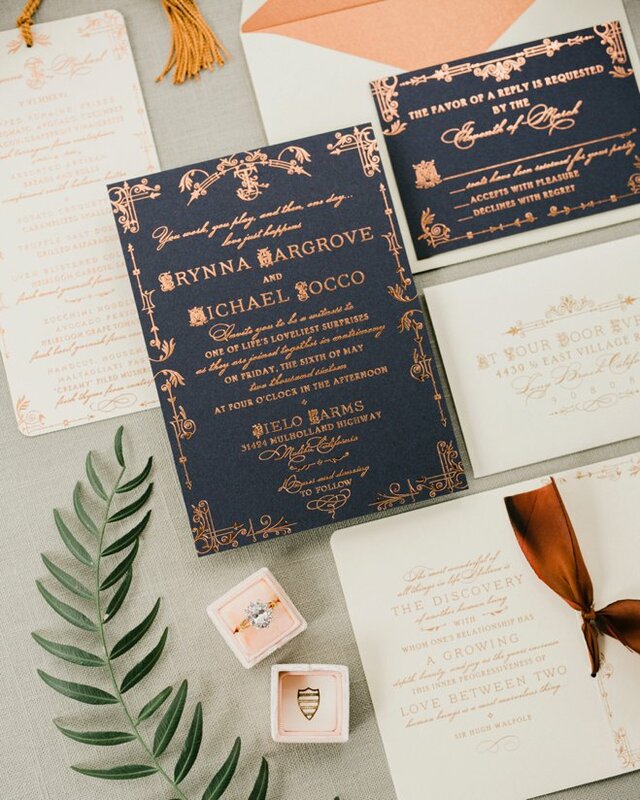 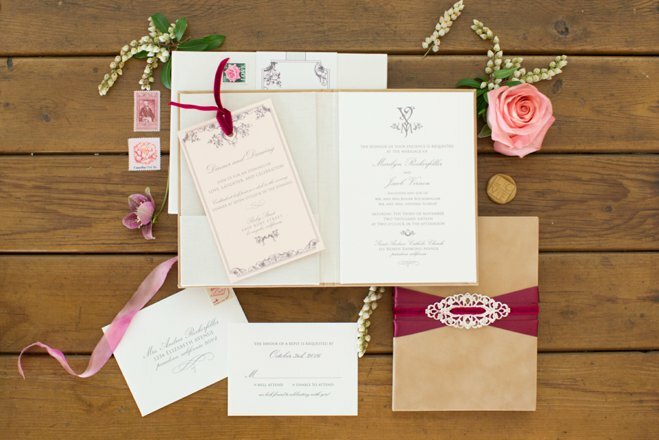 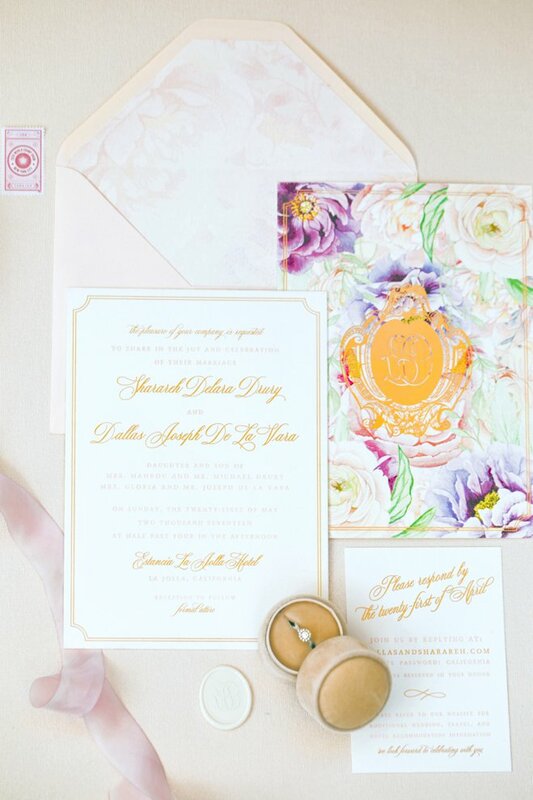 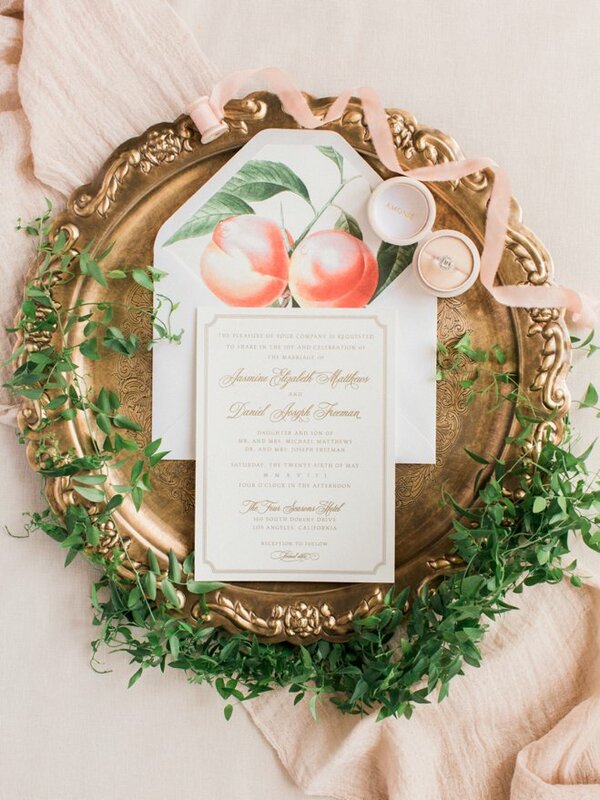 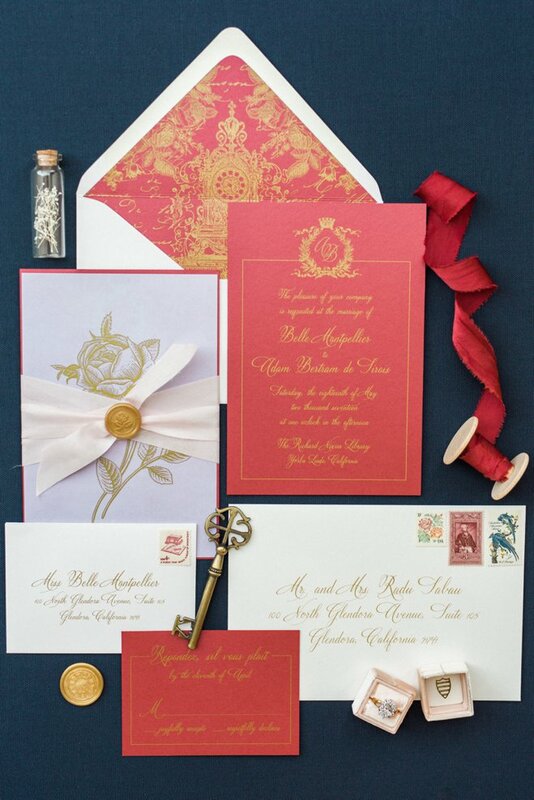 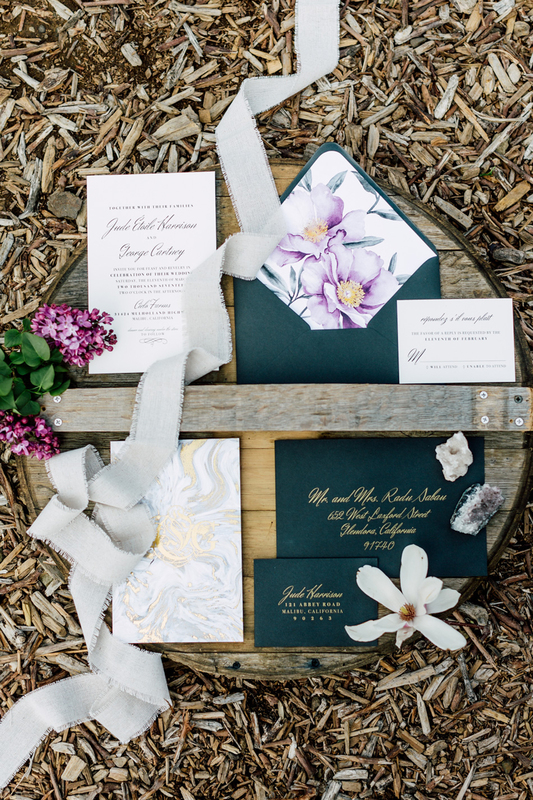 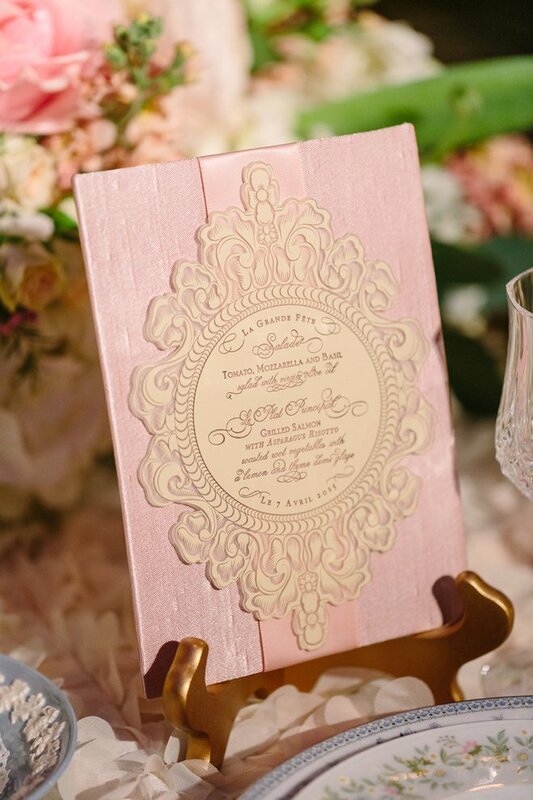 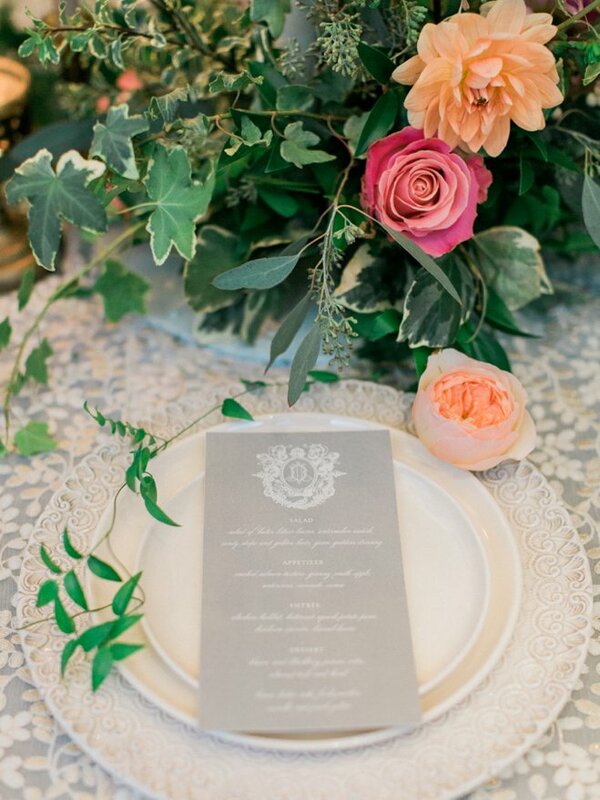 Jasmin Michelle Designs has been creating exquisite luxury wedding and event invitations since 2009. 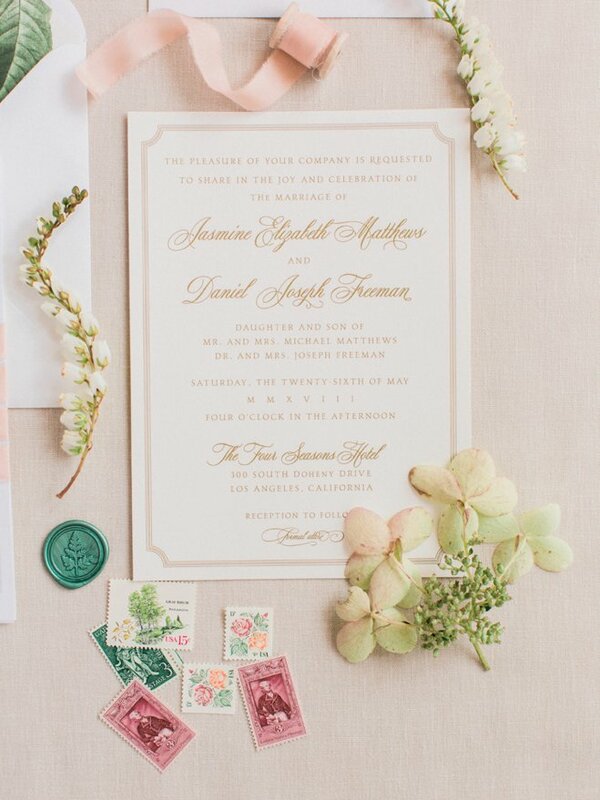 JMD is a cozy design studio nestled in the Greater Los Angeles area serving design lovers both domestic and abroad. 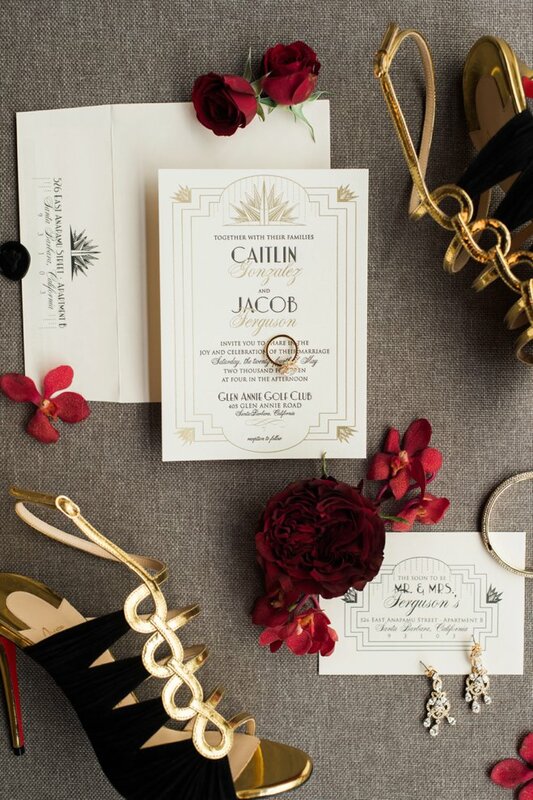 Our style is best defined as nostalgic romance meets modern sophistication. 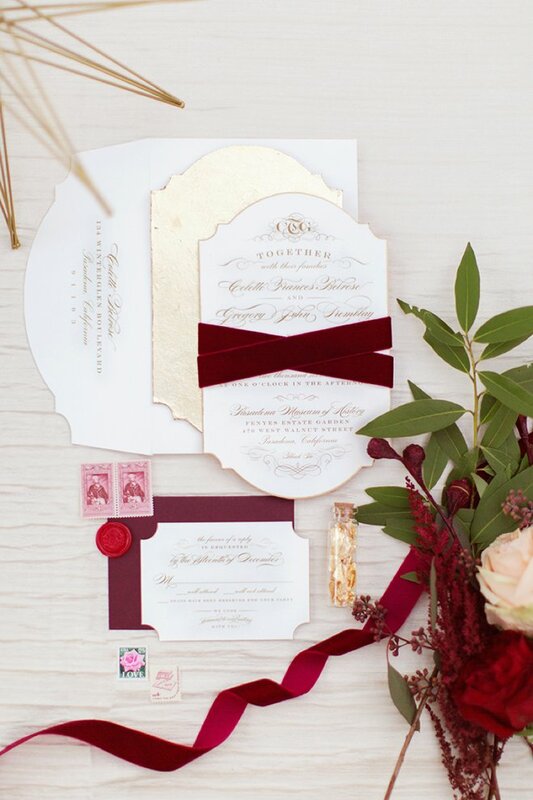 We specialize in conceptualizing, creating, and delivering custom design invitation suites for our most discerning clients. 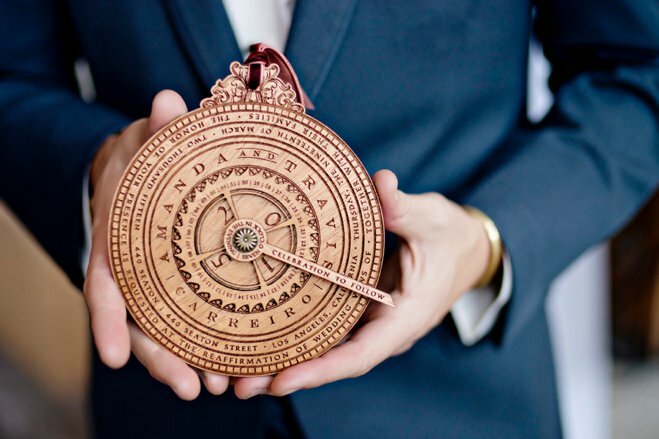 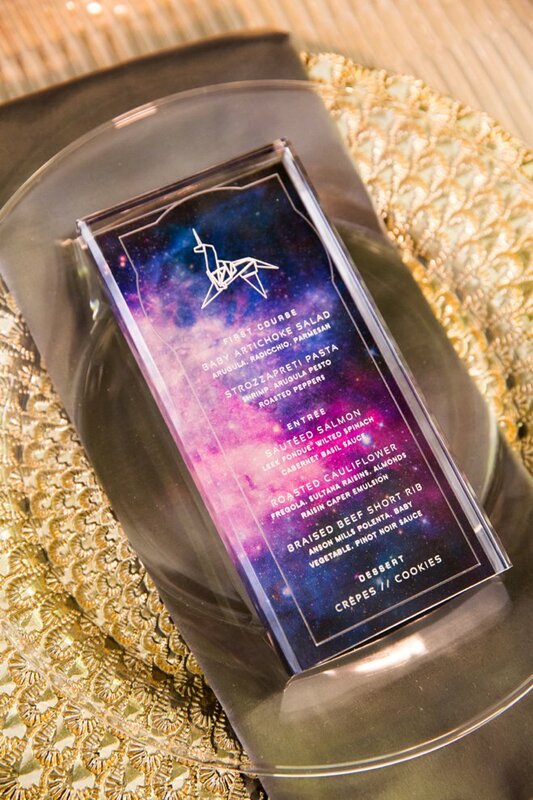 Each custom design is aimed to encompass our client’s vision and event needs in a stylish, original design that is sure to deliver an enviable impact.